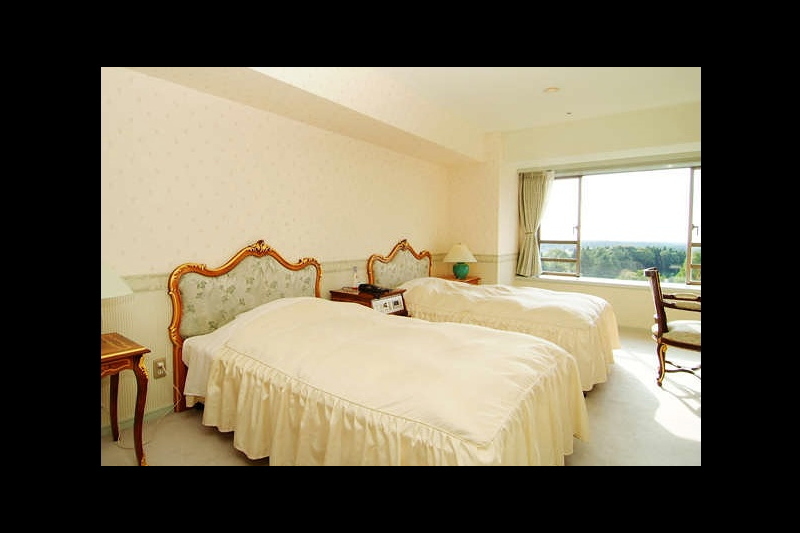 Chiba It is located 20 km from Soga IC of Keiyo road and Ichihara Tsurumai IC of the central area. 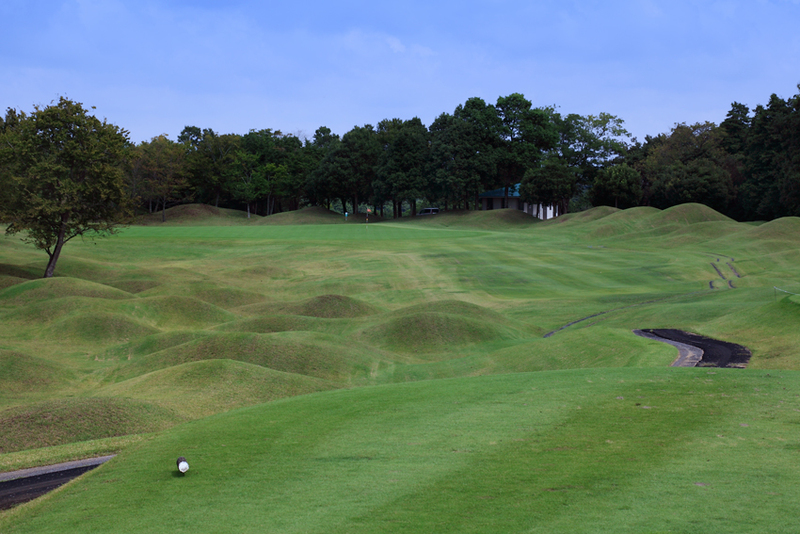 Opened in 1996, Shunsuke Kato is responsible for the course design, an English-style clubhouse based in white by UK architects. 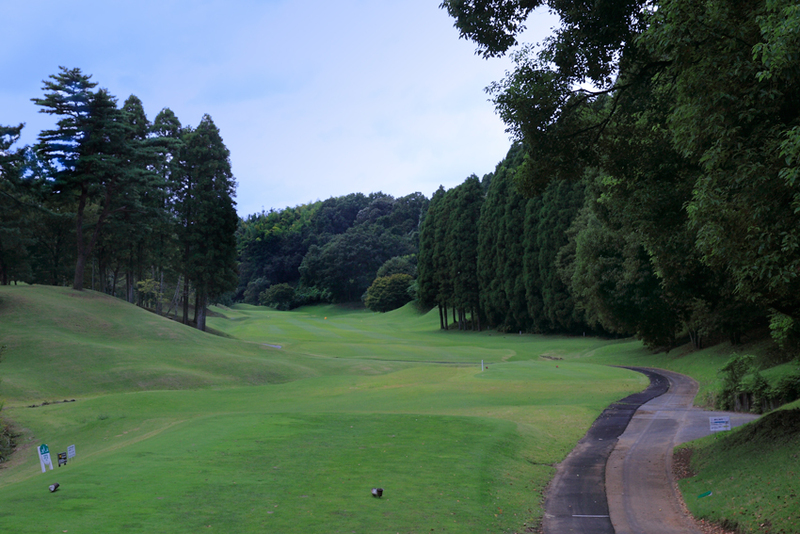 It is located in the hill area utilizing the abundant nature of Nagara-cho, Boso Peninsula in Chiba, surrounded by deep trees like a forest course. 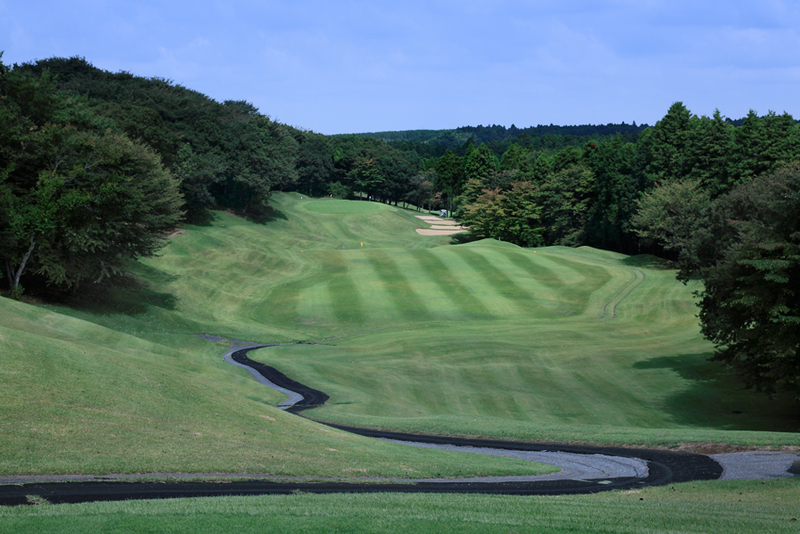 A strategic hall continues in the course, and players need to make full use of all the clubs we hold and attack. 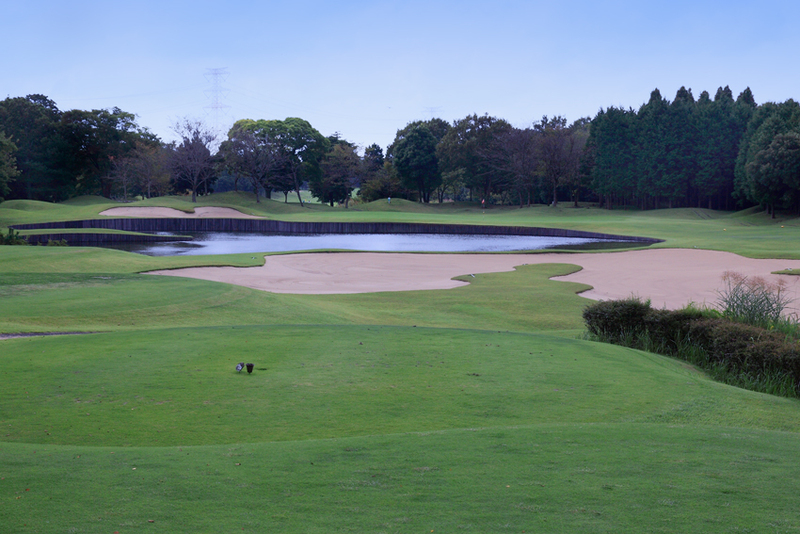 Each hall is separated by trees, hazards such as ponds and bunkers and strategic placement of glass bunkers are arranged, each finished in a unique 18 hole. 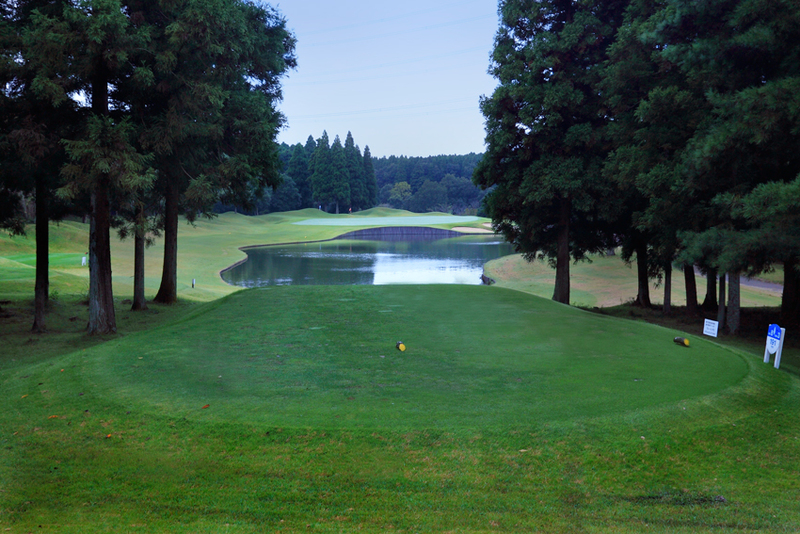 The 7th hole, par 5 is 565 yards exceptionally long, but overall the out is short distance and only 3213 yards from the back tee, but it is not easy to attack, so be careful. 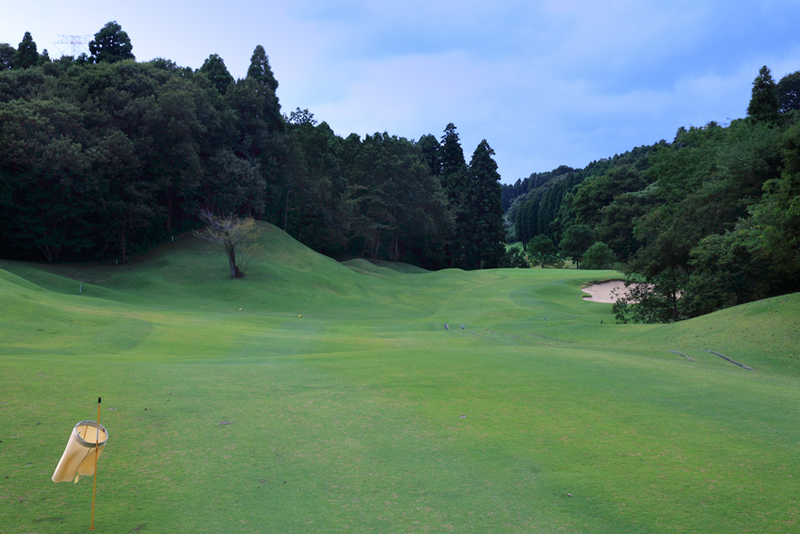 The important thing for scoring is the loss of tee shots. 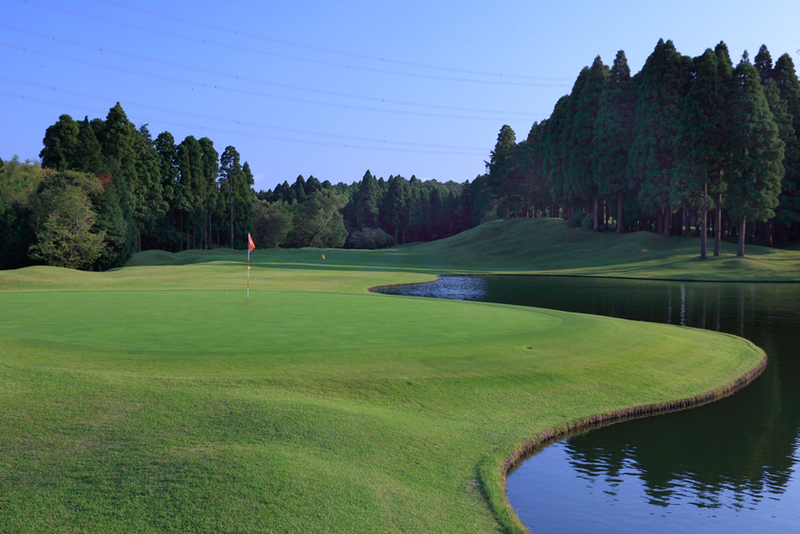 Mistakes are easy to lead to injuries, such as bogey and double bogey. 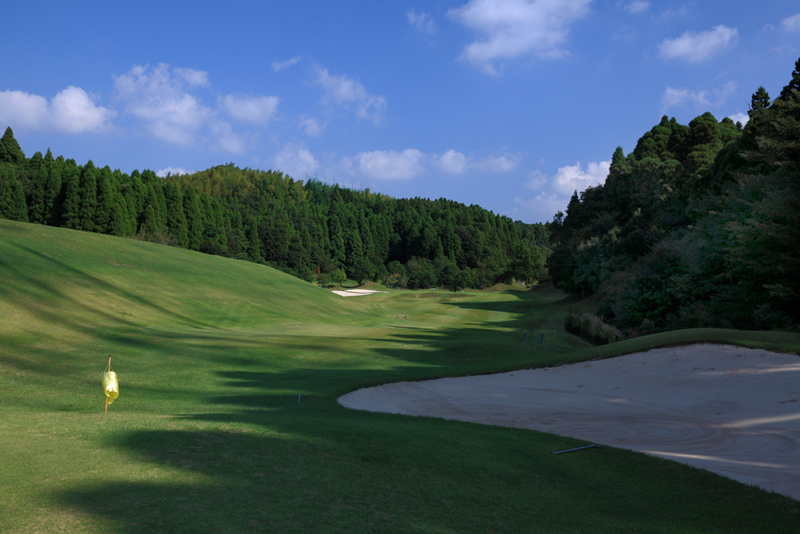 The total length of IN course is 3553 yards and it is longer than that of OUT course, but it is easier to play due to width. 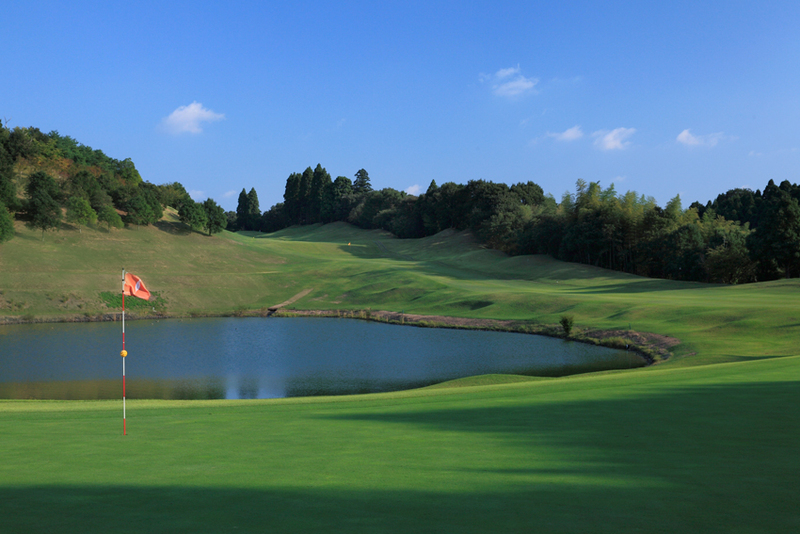 Par 3, where the large pond of the 8th hole in and in the 11th hole is involved. 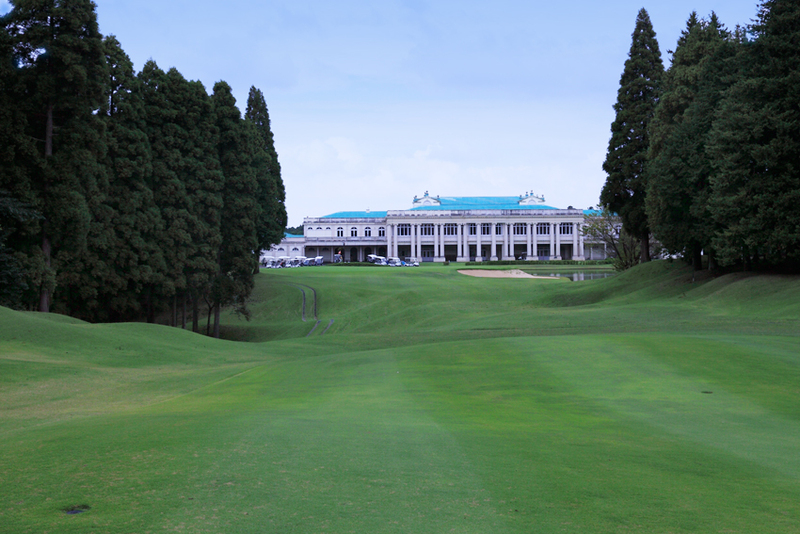 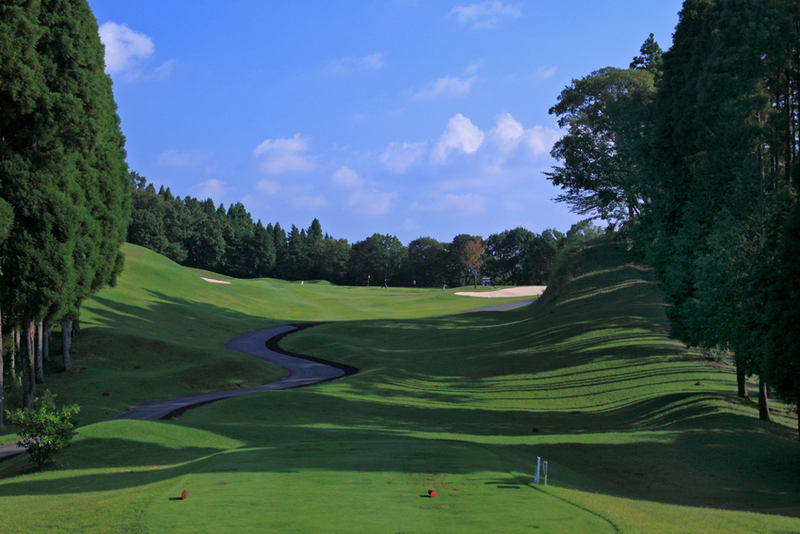 It is said to be a characteristic hall where more than 8 tee boxes are prepared for each.